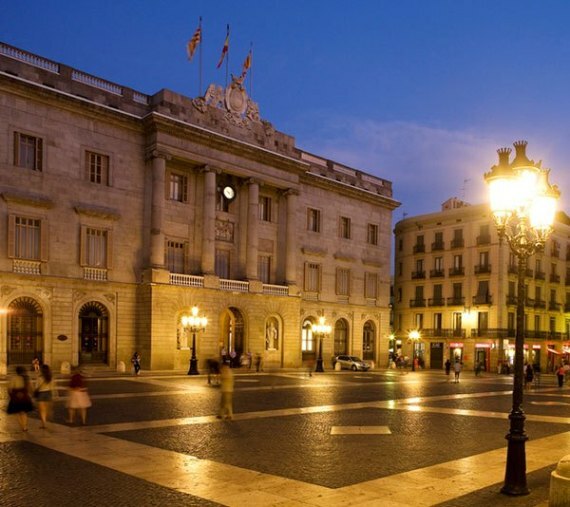 Take a journey through time in Barcelona’s famous Gothic Quarter with our partners at PlayTours. 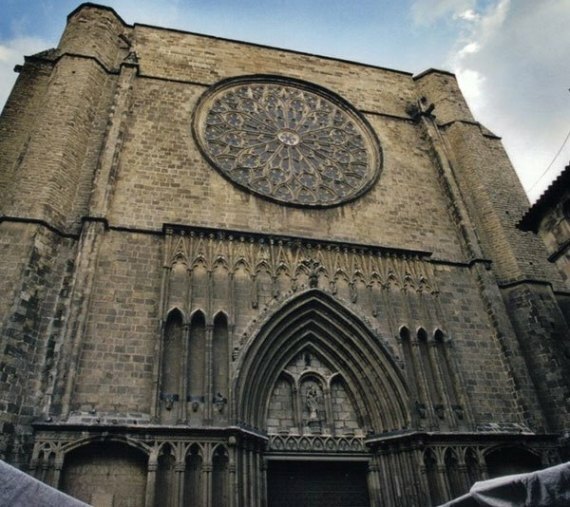 This free walking tour takes your through the meandering streets and alleyways of Barcelona’s Gothic Quarter. Visit some of the city’s most popular sights with a friendly local guide. Get to know the truly unique neighborhood of Barcelona’s Gothic Quarter. Filled with historical sights, bars, restaurants, and shops, let our partners at PlayTour take you around and explain what makes the Gothic Quarter just so special. Language: This tour is available in English and Spanish. Cost: Free Tour Concept. Gratuities are welcome! This tour requires a moderate amount of walking so comfortable walking shoes and bringing a beverage or snack are recommended.